CANCELED for something even grater!!! Stay tuned!!! I just want to make the big announcement for my big comeback in the swimming pool!!! More than 2 years have past since my last real training. It’s enough I said!!! It’s time to be “flipper” again!!! If Thorpe and Manaudou did it, why couldn’t I do it? So see you soon on the block-starts! This time under a new club: “Club Aquatique Choletais NATATION” or more simple “CAC Natation”. 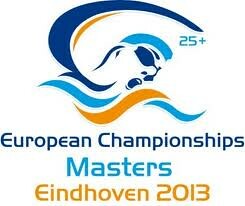 I already started my trainings on 15 of April 2012 and the big objective is to qualify for the 14th European Masters Championships in Eindhoven 2013.